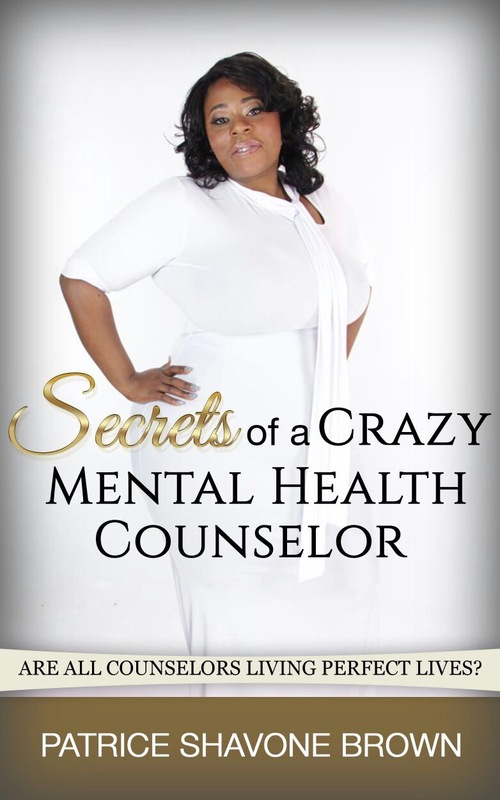 May, 2017 – Creedmoor, North Carolina, USA — Patrice Brown, a full time Mental Health director, counselor and writer, has authored a new book titled “Secrets of A Crazy Mental Health Counselor.” In this book, she candidly reveals to the public her deep dark struggles as a counselor – the kind of struggles no one will ever reveal. Many people, especially those who have undergone counseling, believe that all counselors are perfect and lead perfect life. Patrice says this is far from the truth. She adds that counselors do keep secrets, some of which can make the reader to start questioning whether these people are even supposed to offer counseling services. “Secrets of A Crazy Mental Health Counselor” introduces readers to the world of counselors. A world that is full of hurt, envy, betrayal, greed, cheating, lies, jealousy, guilt, shame, lust, and all manner of things that people shy away from talking about. The book goes into the world of one counselor, Patrice, who has never had an easy life. The reader will learn about what she has had to go through in her life as a counselor. It is actually a guide, self-help, motivational and pure inspirational book. It’s great for counselors, women, workers, entrepreneurs, teenagers, and all those facing difficulties in their lives each day. The book tells a story about life issues and how to overcome all traps that have been set up to make people fail; it teachers people to stay motivated even when they are faced with adversities. “Secrets of A Crazy Mental Health Counselor” gives readers the insight and inspiration on accepting and balancing issues that they face. It lays out the techniques that can help individuals change their mindsets as working professionals. It is a tell-all book about the life struggles Patrice faced. The book will be published by My Story Publishing LLC on June 1, 2017. Currently, it is sold by Amazon and can be found at https://www.amazon.com/dp/B07197LXBQ. 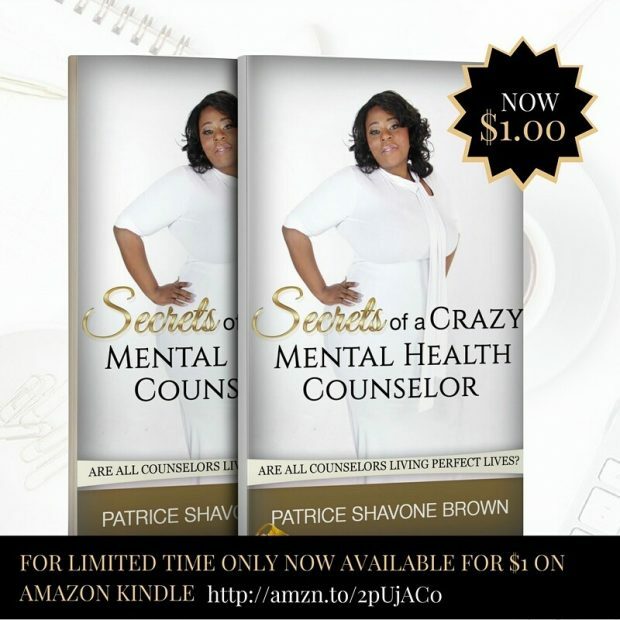 Patrice Brown is a Mental Health director, counselor and writer. She’s also a Speaker and Life Transformation Coach. Patrice helps people to transform their lives, especially those who feel stuck and unable to move forward in their relationships, life, business or parenting.